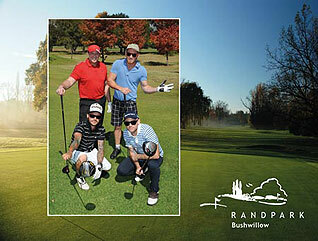 With more than 50 years of experience in golf, two distinctive 18-hole golf courses with a stylish and modern clubhouse, Randpark is one of the most popular Clubs for Golf Days. We conceptualize, coordinate and execute successful events! Let’s make you shine. 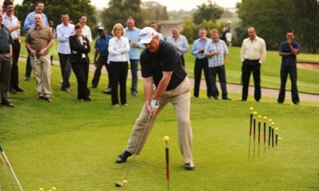 To book a Golf Day speak to our Events Manager – Gaby. Global Golf has an association with Randpark and one of the benefits when selecting Randpark as the host of your corporate golf day, is having access to golfing merchandise for gifts and prizes at wholesale prices. For any enquiries, please contact Hendrik de Vos from Global Golf on hendrik@globalgolf.co.za or 083 505 6635.